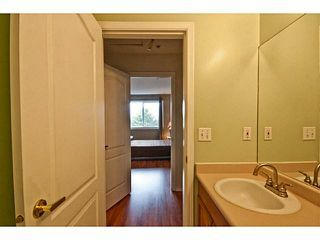 Cascade Green! 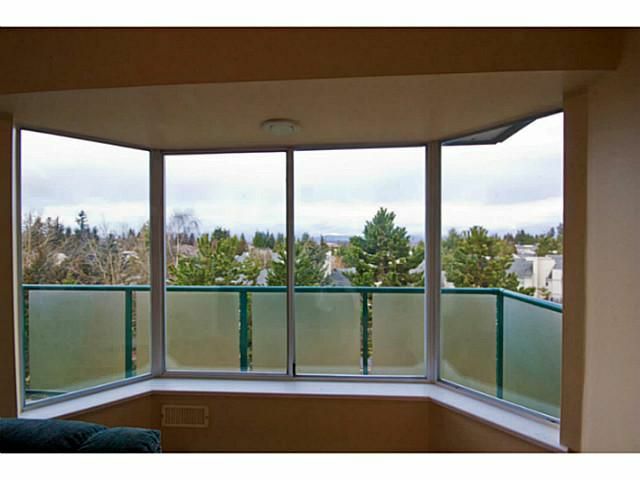 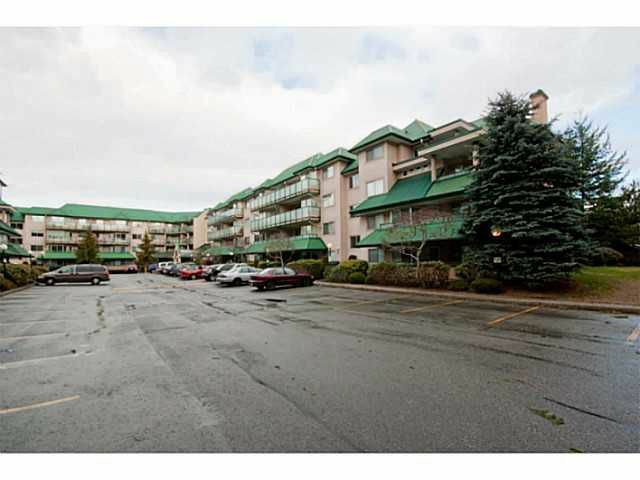 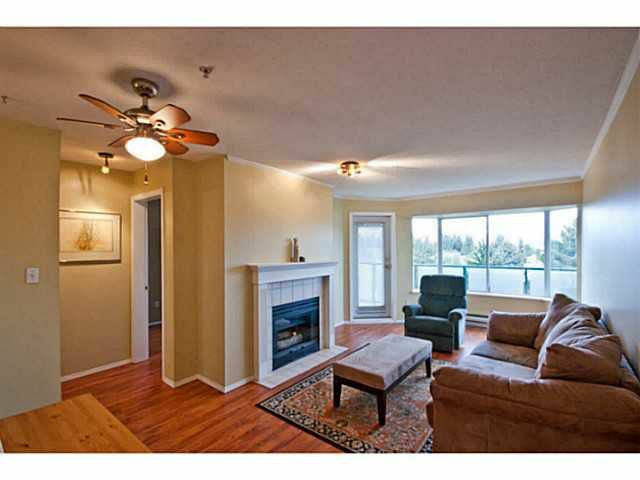 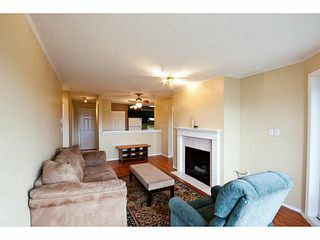 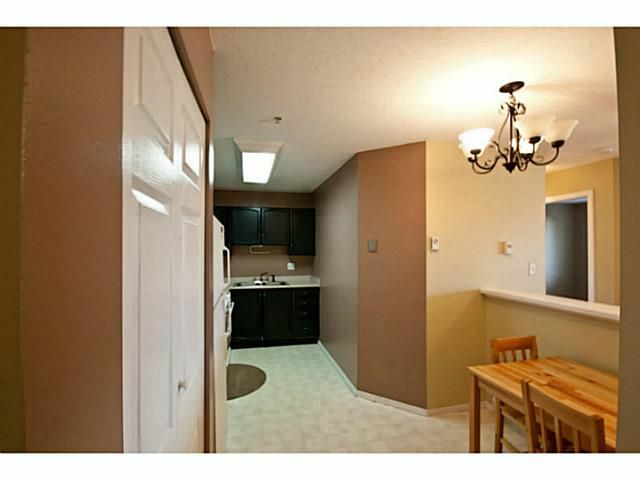 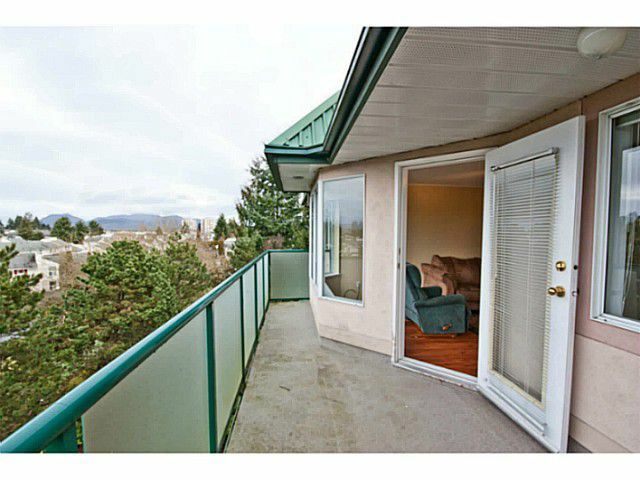 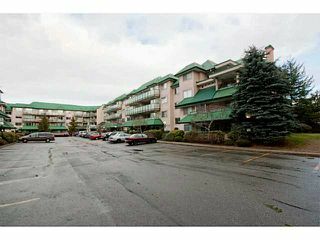 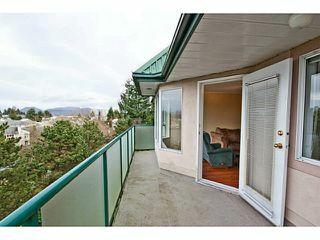 Great price for this top floor 2 bedroom 2 bath condo with only one shared wall and mountain views from the balcony. 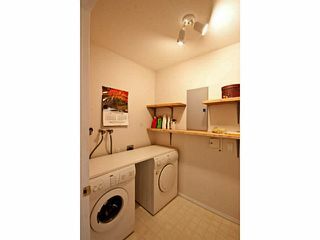 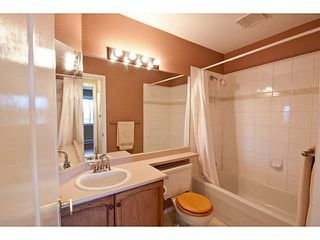 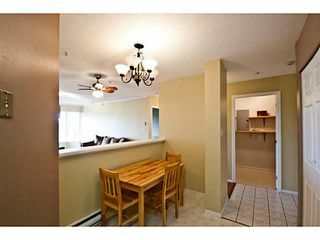 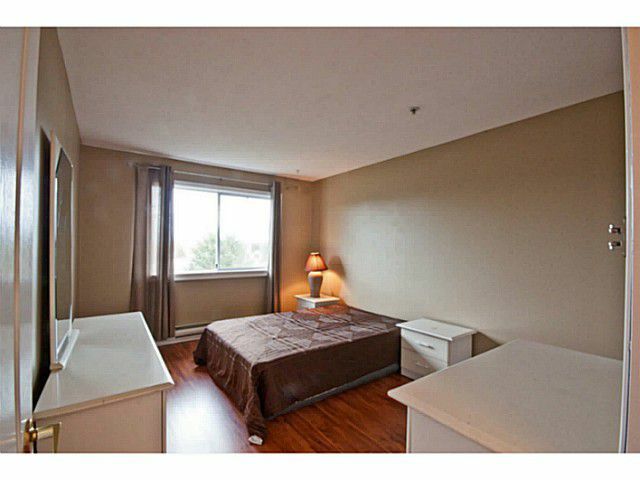 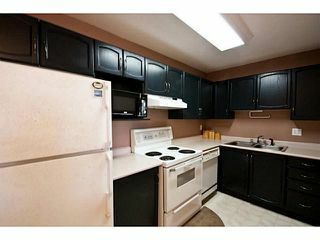 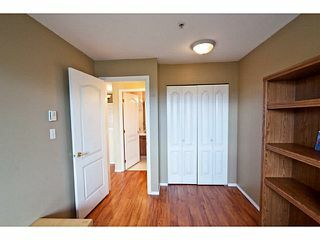 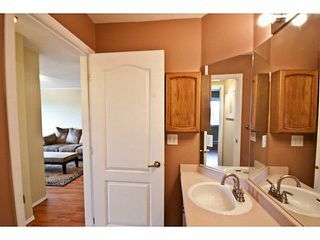 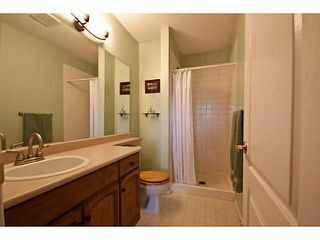 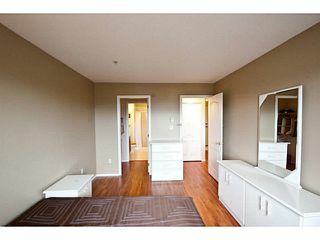 Finished with laminate floors, in suite laundry and located within walking distance to shopping, library, rec. 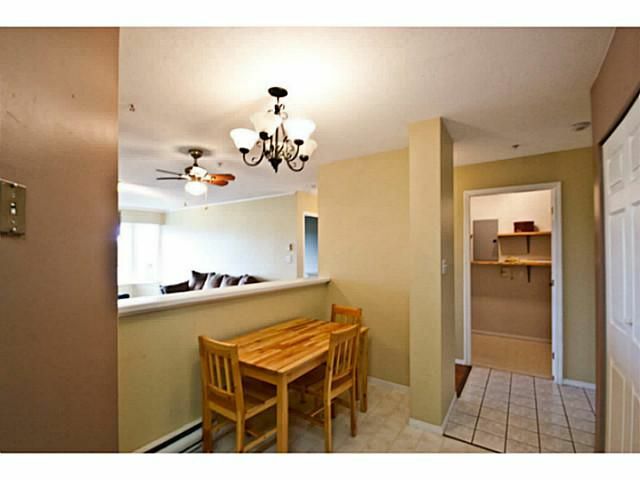 centre and more. 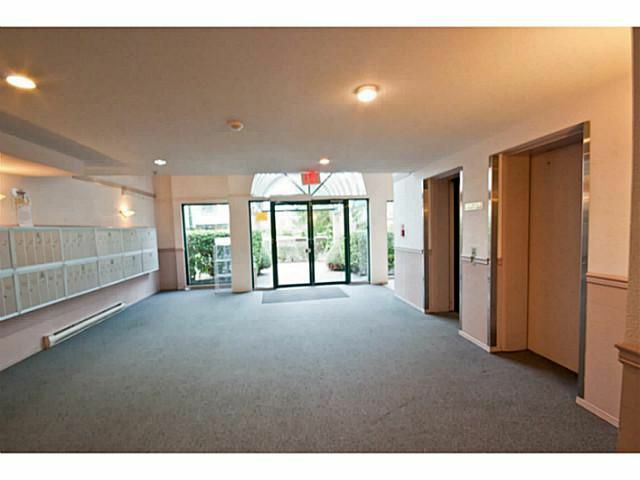 Children and pets welcome and immediate possession available.